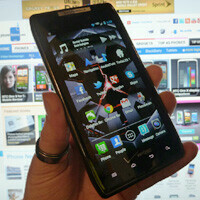 The folks over at DROIDRZR have released a new build of Android 4.0 Ice Cream Sandwich for the Motorola DROID RAZR. The latest leak checks in at roughly 343 MB, which is only 2 MB over of the file size listed in yesterday’s Verizon documentation. 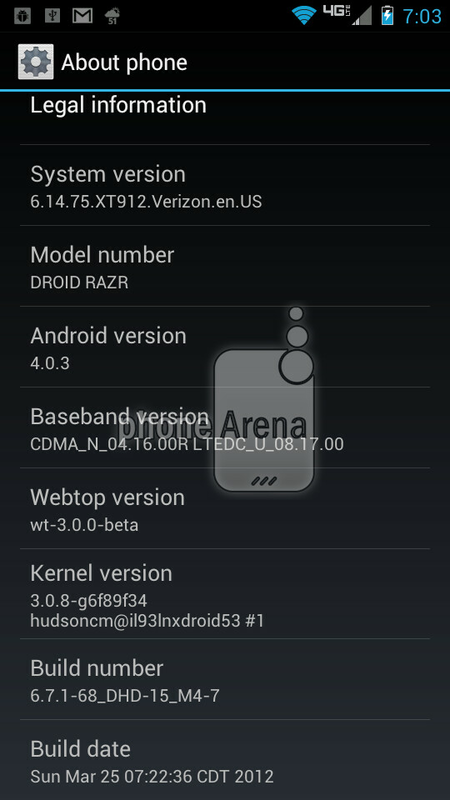 This leak brings the RAZR up to build 6.14.84 and has a build date of April 26, 2012. This particular leak only works if you are running build 6.12.181, which is the incremental Gingerbread update that was released the other day. That is another sign that this may be the real deal that could see an official release relatively soon. As we reported yesterday, Verizon’s ETA is allegedly May 23rd for the RAZR and RAZR MAXX. 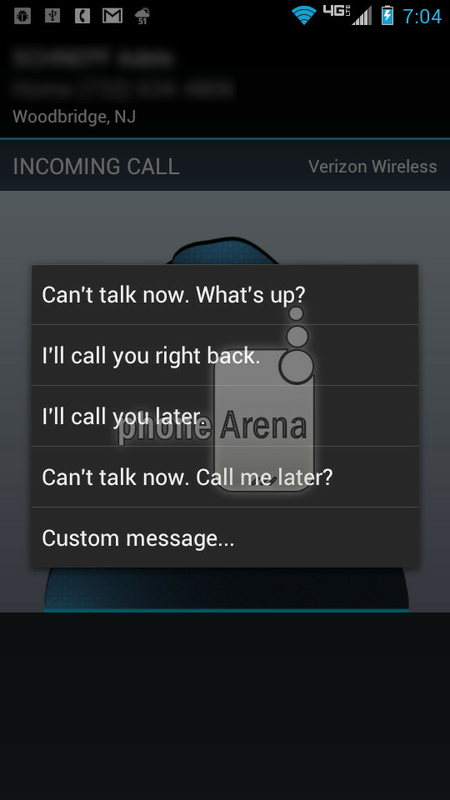 When receiving a call, there's a new button in addition to your answer/ignore so that you can respond with a text. We installed an ICS leak on a RAZR the other day. Our version, Build 6.14.75 with a build date of March 25, 2012, while it was a different kernel, also sported the text message button on incoming calls. We’ve included a few photos of our install below in case you’re wondering what this feature looks like. If you're ready to dive in and just can't wait for the official update, head on over to DROIDRZR in the source link. As always, proceed at your own risk. ummmm, yeahhh, I have been running ICS 4.0.3/4 for a few weeks now...so this is old, but, still great , news. 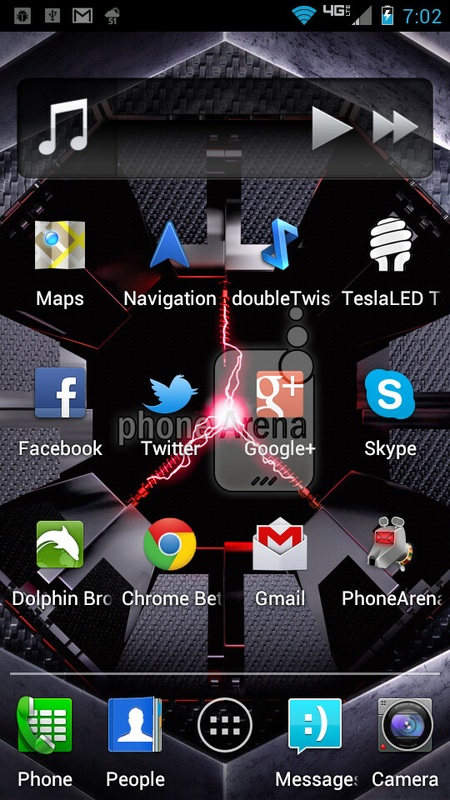 wow, so you are jealous because I have been running ICS on my phone for a few weeks? no, because you think this isn't news. you're running 6.14.75 not this 6.14.81.
huh, not really that important as I do not have the bloatware that this version has. 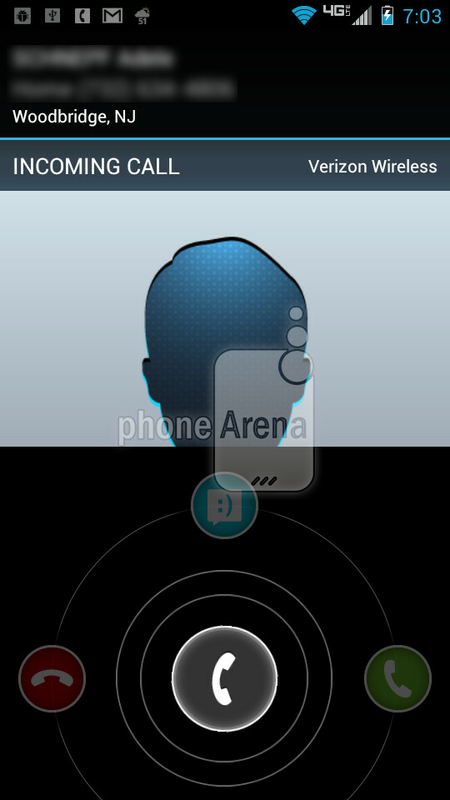 I will change to the official once I find a good custom ROM. THAT MADE ME LOL IN REAL LIFE! actually this is fresh news. the build is updated from the one that leaked a few weeks ago. i'm gonna flash it here in a few minutes. In the past: Motorola = one of the most hated and crappy skins on Android Today: Motorola = one of the best looking ICS skins. they could use some work. Wait so why does it take over a month to get it out to us? I would root and whatnot to get it, but I want to get this update, then root/rom/whatever since there probably won't be any other updates comming out soon after. so you're gonna stay ICS-less in the meantime because you don't want to go through the trouble? well let me tell you it's worth it and i don't normally flash any ROMs. Can you make a guide for me. I checked youtube and they are all in foriegn languages or with people with very odd accents, that makes them not-so-trustworty. I did it for my sister-in-law's RAZR last week and it took me a total of two hours (90% of which was downloading files). I literally Googled "Droid RAZR ICS leak"
the source link should have everything you need if you're rooted and if you're not i'll link you a root guide when i get home. I have the MAXX, would it be the same. And thanks brocookie. yeah, it'll work. no prob broski. is there any reliable source for rooting my atrix?and since this is the first time rooting , is there any must-do things, your answer will be greatly appreciated. Either use the source link or search XDA or DROIDRZR. Both sites have excellent guides. As far as root, there are a few options, I personally tested out CASUAL, which essential bundles the Motofail exploit KingKurogiii posted in a pretty, one-click, and accident preventative GUI. :) Once again just search XDA for "CASUAL RAZR" and the guide will pop up. Im hoping to get into the soak test for the Photon. That's what lead up to these ICS leaks for the Razor. Glad to see Motorola sticking to there 2012 goal for updates there devices on time . Ashamed to admit that I wish I would have gotten the RAZR Maxx instead of the Galaxy Nexus, or at least kept the original RAZR. xD i knew it was going to be like this. that's why i didn't fall for the Nexus. My DROID 4 better get this soon since they are pretty much the same phone. The only difference is the screen and keyboard.